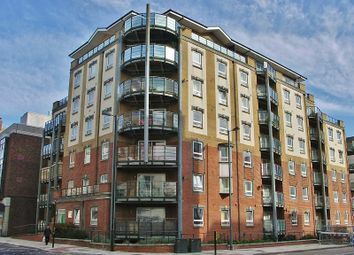 Top floor apartment with roof terrace. 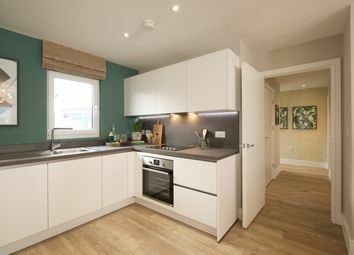 This property would make an ideal first time buy or investment purchase, with our range of stylish one and two bedroom layouts, there is a home designed for you, at an affordable price. 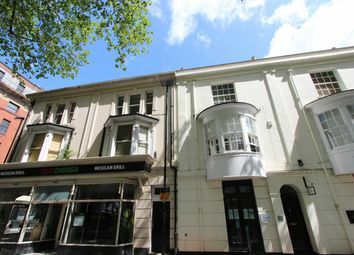 Parking available. 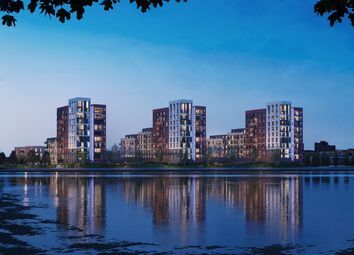 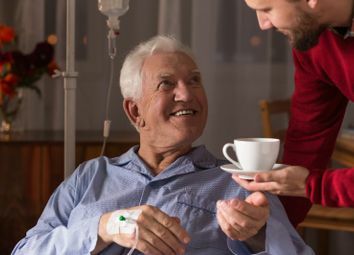 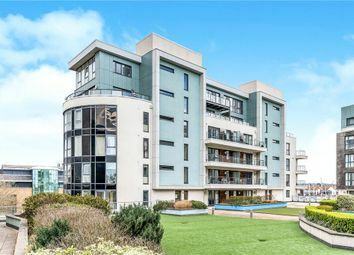 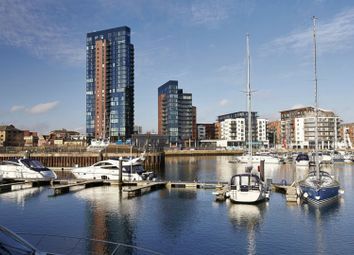 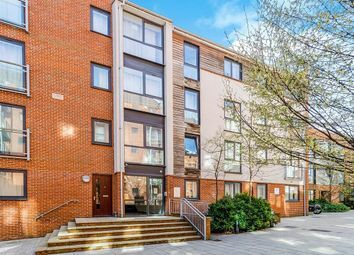 Ideally situated in Southampton, these care homes are designed to the highest of standard and are carefully designed to meet the needs of its residents. 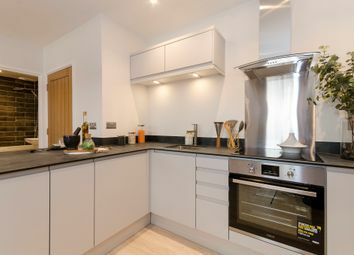 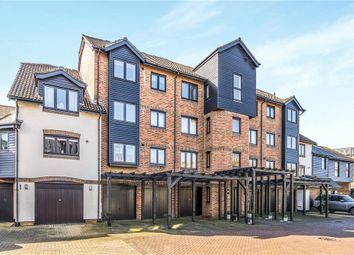 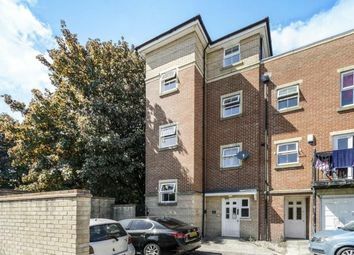 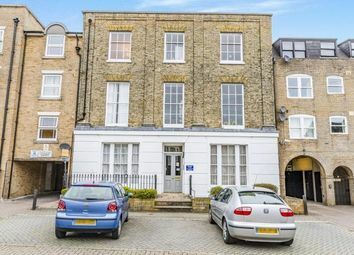 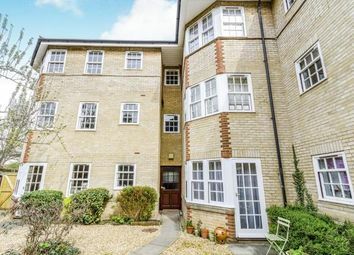 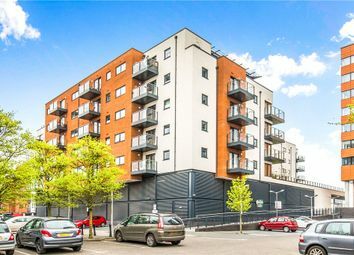 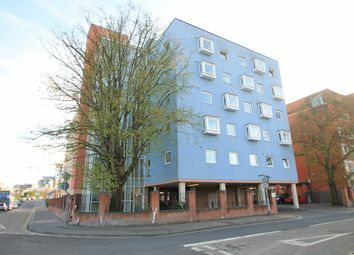 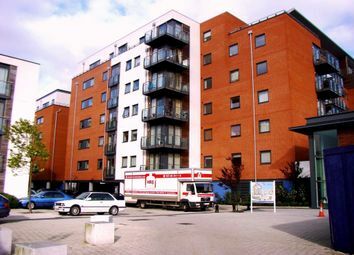 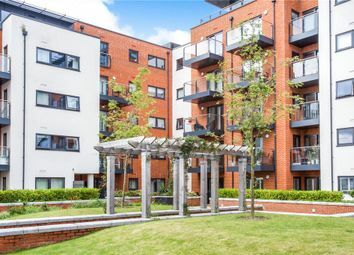 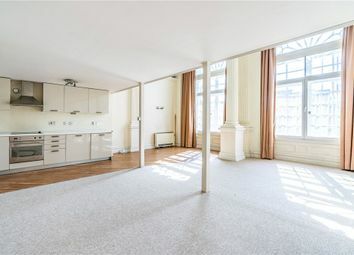 Belvoir are delighted to bring to the market this really lovely one bedroom flat. 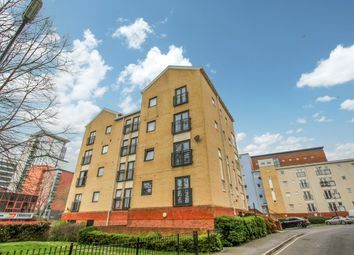 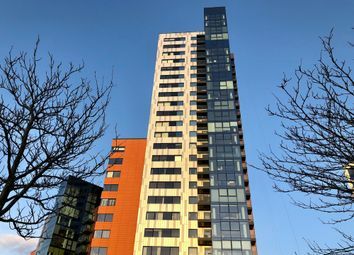 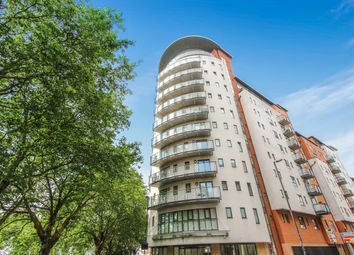 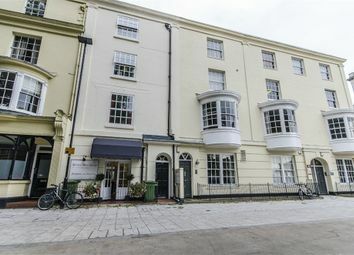 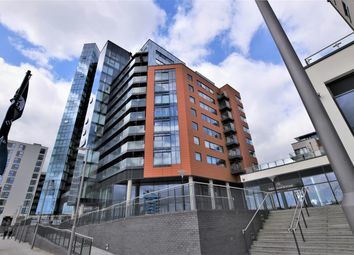 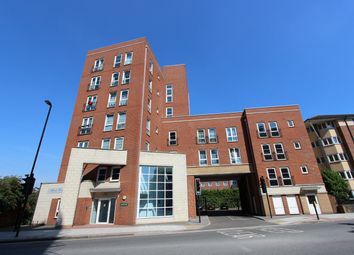 Located within a stone's throw to St Mary's Stadium it offers great accommodation within walking distance to the city centre. 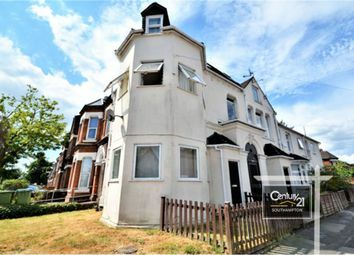 An ideal home or buy to let investment.